Mid and East Antrim Borough Council will welcome the world famous Irish Rovers to the Braid Arts Centre in March for a reunion show in their hometown. The international ambassadors of Irish music have maintained their timeless ability to deliver show-stopping performances at venues across the globe. Mid and East Antrim are delighted to welcome The Irish Rovers home to The Braid as part of their farewell tour. The band are iconic and have travelled the world with their unique sound. Their longevity is testament to their worldwide appeal over the course of their career. This promises to be an evening of spectacular music and a showcase of the legendary Irish Rovers. The band’s latest album ‘Up Among the Heather, The Scottish Album’ will be released on February 1. That was the big break which made the Rovers a household name. Their success didn’t end there as they returned to the charts 15 more times in the years that followed. 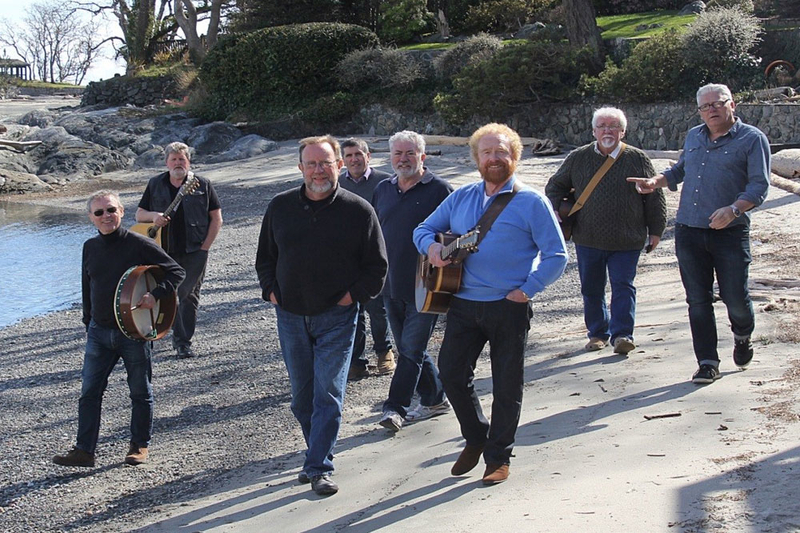 The Irish Rovers will be performing at The Braid Arts Centre on Thursday 21st March at 8.00pm. All proceeds from tickets will be donated by the band to the Northern Ireland Air Ambulance, the Mayor’s chosen charity.